The 2019 inductees to the Society of Illustrators Hall of Fame include Hugo winner and past Worldcon guest of honor Vincent Di Fate. Artists are elected by a committee of former Society presidents and illustration historians, chosen for their body of work and the impact it has made on the field of illustration. 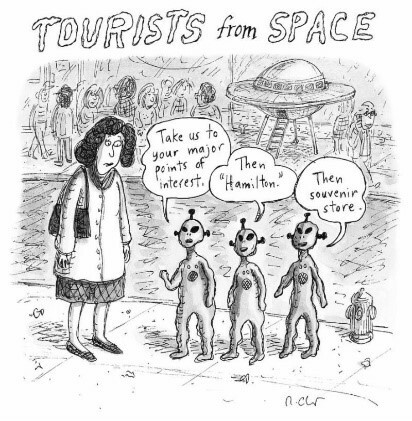 Joining di Fate in the Hall are contemporary illustrators Roz Chast and Mark Summers, and posthumous honorees Frank Godwin, Mary Petty, and Alice Barber Stephens. The induction ceremony will be June 14 in New York. 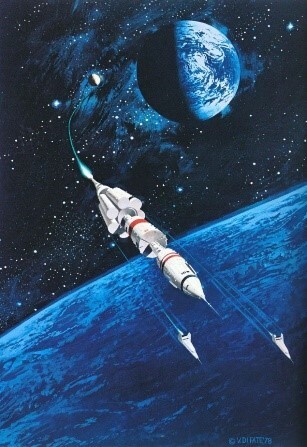 Vincent Di Fate has been an illustrator working in the specialties of science fiction, fantasy and aerospace art since the late 1960s. Di Fate studied at the Phoenix in New York City (later incorporated into the Pratt Institute as the Pratt Manhattan Center) and holds a Master of Arts degree in Illustration from Syracuse University. He is a full professor at the Fashion Institute of Technology (SUNY), a former president of the Society of Illustrators, a Hugo Award winner for Best Professional Art, an inductee of the Science Fiction Hall of Fame (2011), and a recipient of the Distinguished Educator in the Arts Award. Di Fate has also authored four books on illustration and has written approximately 300 articles on various art, science and film-related topics for magazines, books, encyclopedias and museum publications. Frank Godwin (1889–1959), was an American illustrator and comic strip artist. Born in Washington D.C., Godwin worked as a young man for his father’s paper, The Washington Star. Godwin studied at the Art Students League in NYC. 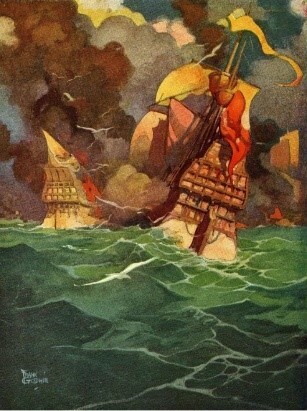 His book illustrations were featured in classic best-sellers Treasure Island, Kidnapped, Robinson Crusoe, Robin Hood and King Arthur. He is most recognized for his comic strips Connie and Rusty Riley. Additionally, he was a prolific editorial and advertising illustrator. 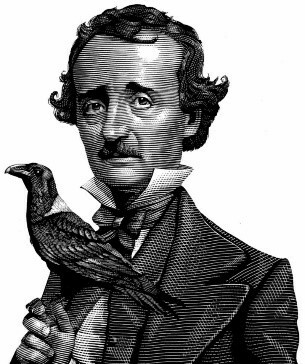 A Society of Illustrators vice-president, Godwin was also a member of the National Press Club and the Dutch Treat and Salmagundi clubs. 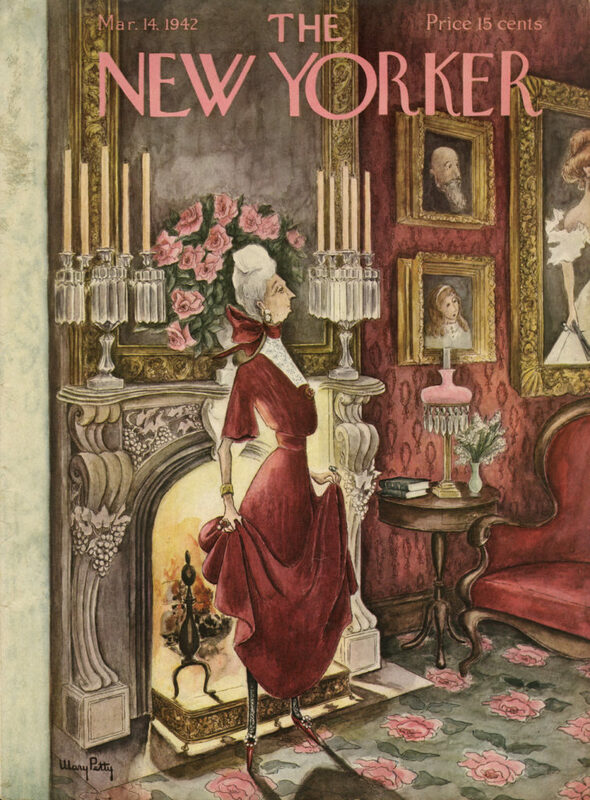 Mary Petty (1899–1976) was a self-taught, prolific illustrator of books and magazines whose works appeared regularly on the covers of ?The New Yorker. In total, Petty completed 273 drawings and 38 covers for the publication. Her work often depicted the New York elite, centering around the characters of the Peabody family including Mrs. Peabody and her maid, Fay. During her lifetime, Petty exhibited work both nationally and internationally. Today, her art resides in the permanent collection of several prestigious museums including the Museum of Modern Art, the Museum of the City of New York, and the Wichita Art Museum. The largest single collection of her work was gifted to Syracuse University by the artist. Alice Barber Stephens (1858–1932) was educated at the Philadelphia School of Design for Women (later called Moore College of Art & Design). In 1876, she was one of the first women to be granted admission into the Pennsylvania Academy of Fine Arts where she studied under Thomas Eakins. Her illustration work appeared in Scribner’s Monthly, Harper’s Weekly, and The Ladies Home Journal. 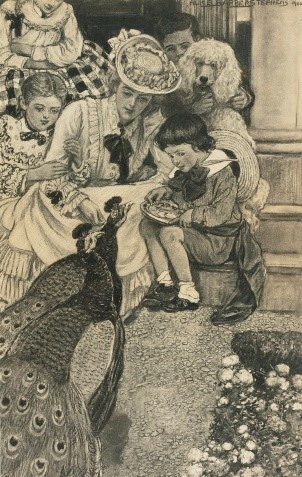 Her work was also featured on numerous books for Houghton Mifflin and Crowell publishers, including Louisa May Alcott’s Little Women, Mary E. Wilkins’ The People of Our Neighborhood, Sir Arthur Conan Doyle’s The Stark Munro Letters, George Eliot’s Middlemarch, and Nathaniel Hawthorne’s The Marble Faun. This entry was posted in Awards and tagged Frank Godwin, MArk Summers, Roz Chast, Society of Illustrators, Vincent DiFate by Mike Glyer. Bookmark the permalink.